The low-budget romantic comedy, which was inspired by the Hollywood hit Sleepless in Seattle, has been number one at Chinese multiplexes every day of its run so far, and will easily beat the previous Chinese rom-com record holder, Love is Not Blind, which earned $55 million in 2011. As of Wednesday, Mr. Right stood at $47 million, and now looks likely to hit $70 million before it’s done. Second place for the week went to the WWII action-comedy, The Chef, the Actor, the Scoundrel, which debuted to a solid $12.2 million in its first three days, handily beating Oz, the Great and Powerful, which conjured up $9 million in its opening weekend, and Jack the Giant Slayer, which managed just $6.7 million in its first seven days. Chef-Actor-Scoundrel continued to play well into the week, and should wind up its run with a $40 million cume. Oz is fading fast and probably won’t do much more than $25 million, while Jack the Giant Slayer will top out at around $10 million. It’s an impressive feat that the roughly $5 million budgeted Finding Mr. Right will, all by itself, outgross the combined China grosses of Oz, A Good Day to Die Hard, and Jack the Giant Slayer, which had combined production budgets of well over $500 million. Overall, 2013 box office revenue is running more than 50 percent ahead of last year’s total, despite the lackluster performance of U.S. films, which are dragging the comps down. Hollywood will have several chances to redeem itself in the next few weeks, with Django Unchained opening on April 11th, G.I. Joe: Retaliation on the 15th, The Croods on the 20th and especially Iron Man 3, still undated but likely to open in China somewhere around April 26th, well before its before its U.S. debut. It won’t be easy going for any of these American films though, as competition from Chinese movies will be fierce. The toughest challenge will come for Iron Man 3, which opens against the April 26th debut of So Young, a romance directed by megastar Vicky Zhao. Based on a popular young adult Chinese novel that is often compared to “Twilight,” So Young is about a young woman’s emotional struggle with two men she meets again years after their on-campus love triangle. 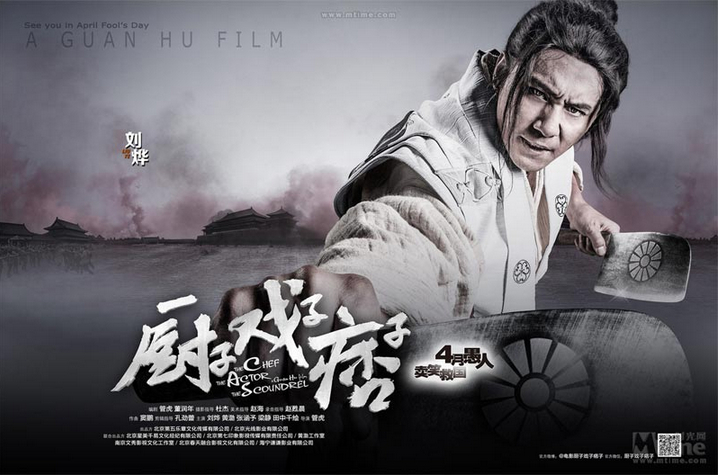 Although So Young will be Zhao’s directorial debut, she was mentored by esteemed Chinese directors Tian Zhuangzhuang and Stanley Kwan, and early buzz about the film is highly positive (See the trailer here). 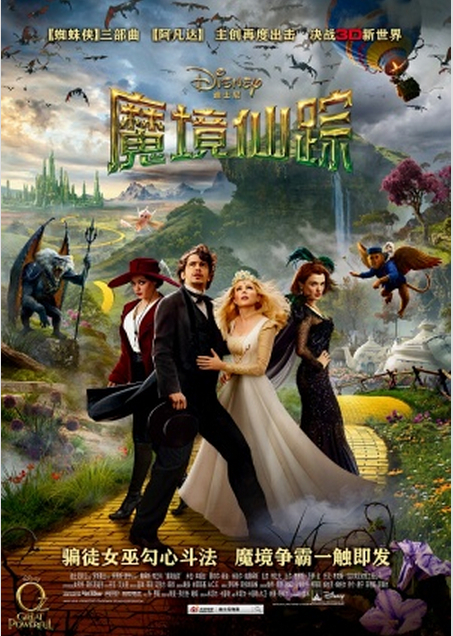 Oz the Great and Powerful debuted to a distressingly low $9 million in China this weekend, becoming the tenth straight U.S.-made film this year to falter in PRC theaters. Every major studio has now had at least one disappointing release in China in the past three months, and none has had a breakout success. The huge box office bonanza that Hollywood movies enjoyed a year ago in China is now looking more and more like a cruel head fake. 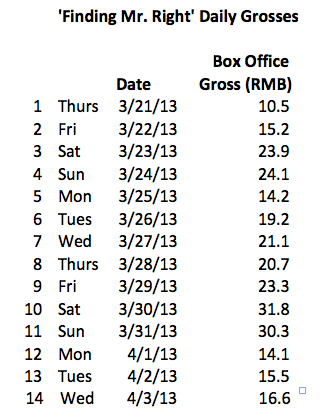 For 23 straight weeks in 2012 Hollywood films reigned at the top of China’s box office. But their longest streak this year is 2 weeks on top, and they’ve placed first in only 3 of the past 16 weeks. 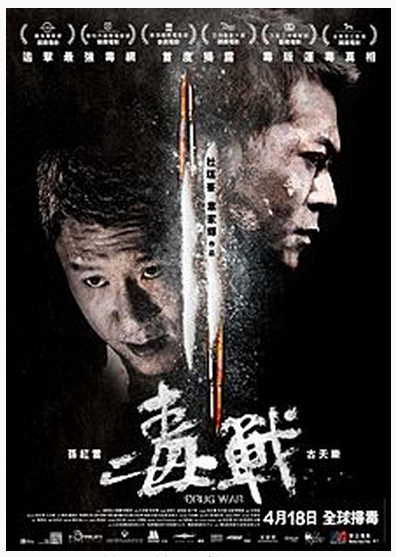 Meanwhile, Chinese language films are hot. Scorching hot. 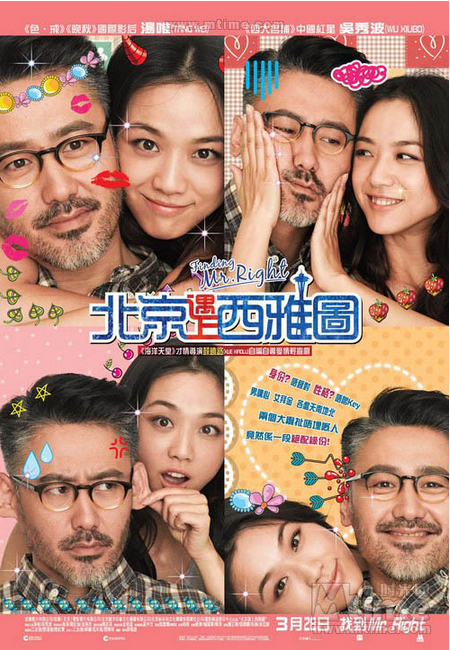 In those same 16 weeks two Chinese films have broken $200 million at the box office, another went over $135 million, and a fourth—the low-budget Finding Mr. Right—will soon become the highest grossing Chinese romantic comedy of all time. I’ve written many times in this space that Hollywood’s movies will eventually be marginalized in China. I thought this would take at least several more years, but it’s happening before our eyes. 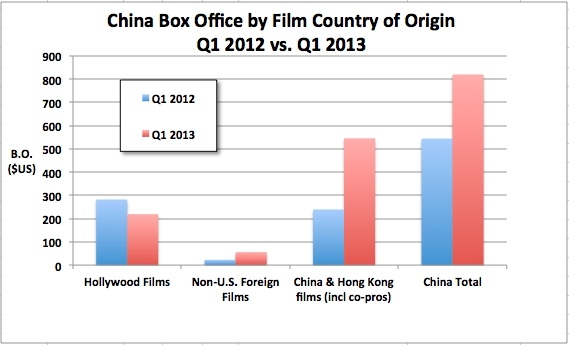 In the first quarter of 2013, U.S. films’ cumulative grosses in China are down by 22 percent, while Chinese language films are up by 128 percent. China’s tastes have shifted decisively toward local product, with the result that American films are now performing at about the same level they did back in 2010, when China’s market was half the size that it is now. This turn of events comes at an unfortunate time for Hollywood. With box office revenue down by 13 percent in North America, the studios have been looking to China to help fill the gap. But that’s not going to happen, at least not with any consistency. 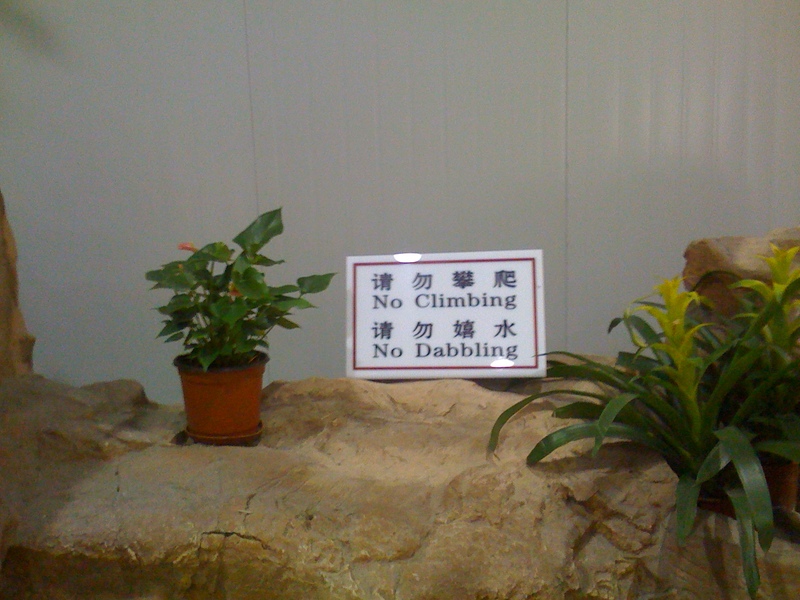 Sure, the next Avatar or Transformers or Iron Man movie will do fine in China. But the days of $50 million grosses for movies like Battleship and John Carter are fading. Oz won’t likely get past $35 million, and Jack the Giant Slayer will be lucky to break $15 million. 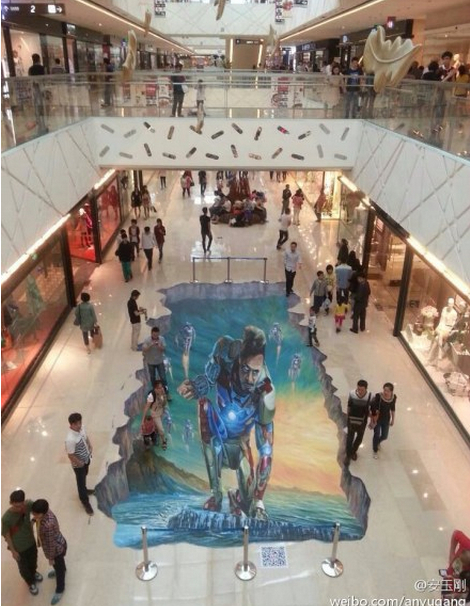 Chinese audiences would rather spend their money to see local stories with Chinese faces. With North America flat at best, and limited prospects in the industry’s biggest international growth territory, one wonders how much patience the major media conglomerates have left for their film divisions. According to a recent Economist article, pre-tax profits at Hollywood movie studios fell by around 40% over the past five years, and they now account for less than 10% of their parent companies’ profits. According to Benjamin Swinburne of Morgan Stanley, by 2020 the studios will contribute just 5% of the media conglomerates’ profits. The day will soon come when at least one of these conglomerates decides to unload its studio operations. And who better to buy that studio than a Chinese distributor? China will soon be the world’s biggest movie territory, with a more profitable business model than Hollywood’s. And it has major international ambitions, but completely lacks the ability to serve the global market. The right strategy for a globally minded Chinese movie mogul will be to acquire a major U.S. studio at a bargain basement price. The only thing they need now is a willing seller.